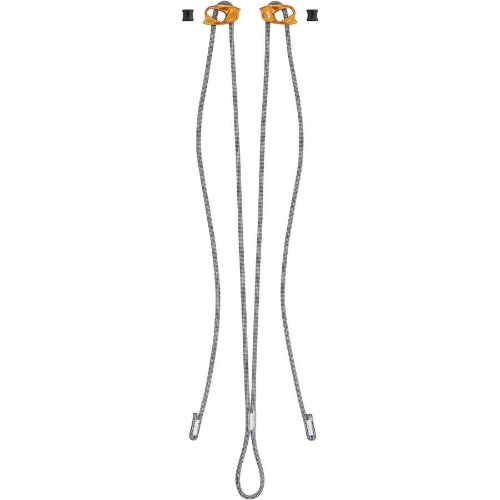 Crafted from high-density aircraft-grade aluminum, the ARC is engineered to keep your rope running smoothly through the device for quick payouts and long rappels. Cypher's 88 is one of the most versatile pieces of equipment on any rack. Figure '8' descender with wings for creating a locking knot. Positioning device with two adjustable arms. 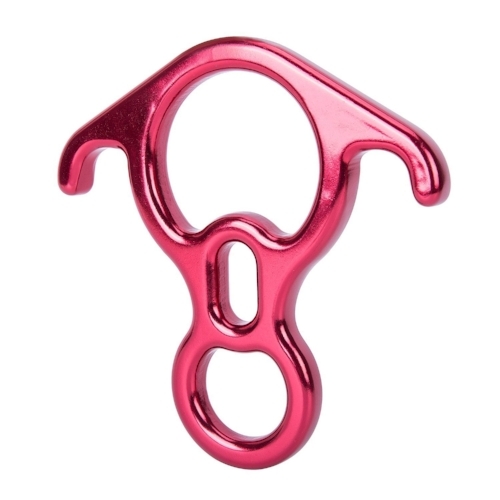 RIG is a compact self-braking descender primarily designed for experienced rope access workers.